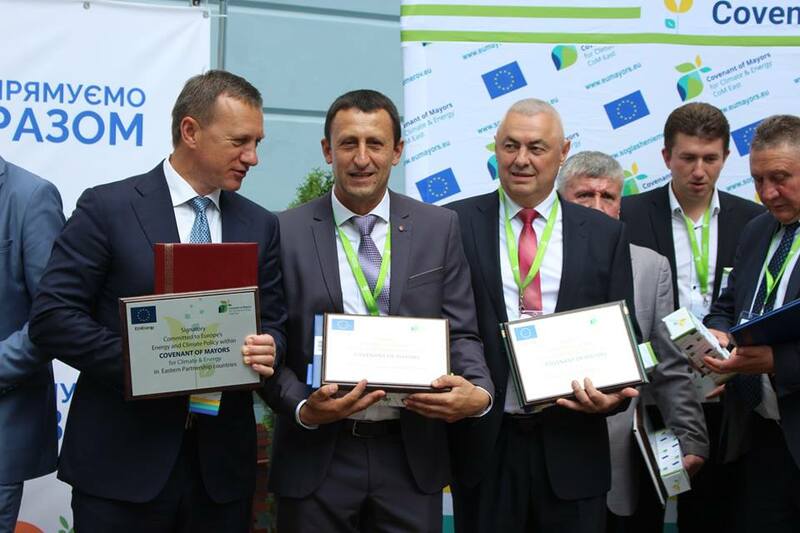 Ivan Pohorilyak, head of the Perechynska AH, signed the Agreement of Mayors on Climate and Energy and received a relevant certificate from Peter Wagner, Head of the Support Group for Ukraine at European Commission, in Chernivtsi at the opening of the European Week of Sustainable Energy in Ukraine. 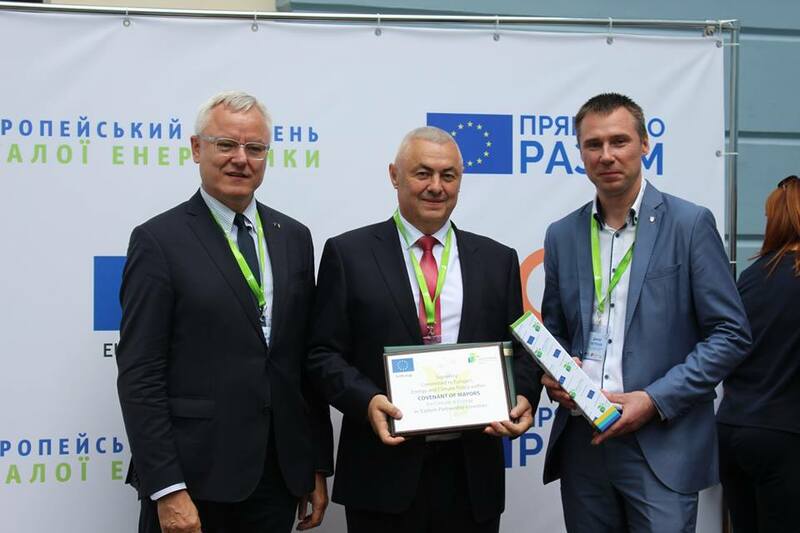 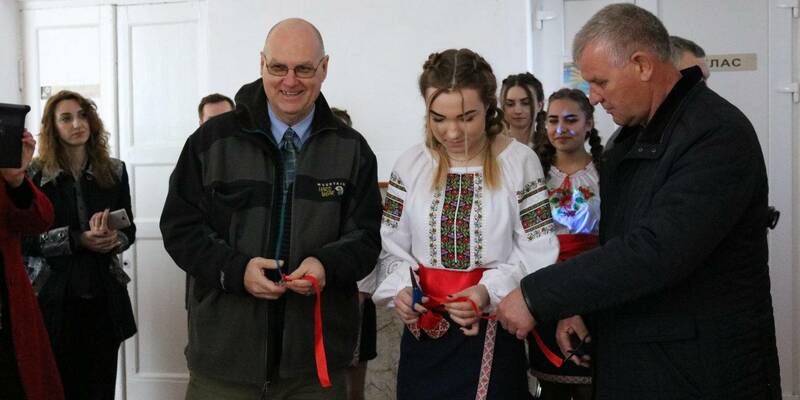 Thus, the Perechynska hromada joined the EU initiative, launched in 2006 to address energy efficiency and energy conservation issues, efficient and reasonable use of resources and climate change. 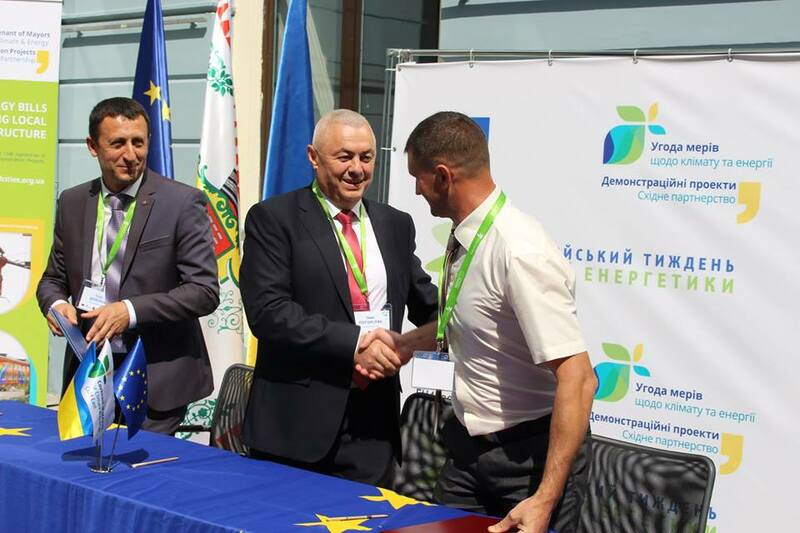 By signing this agreement, the Perechynska AH has undertaken to reduce its CO2 emissions by 30% by 2030. 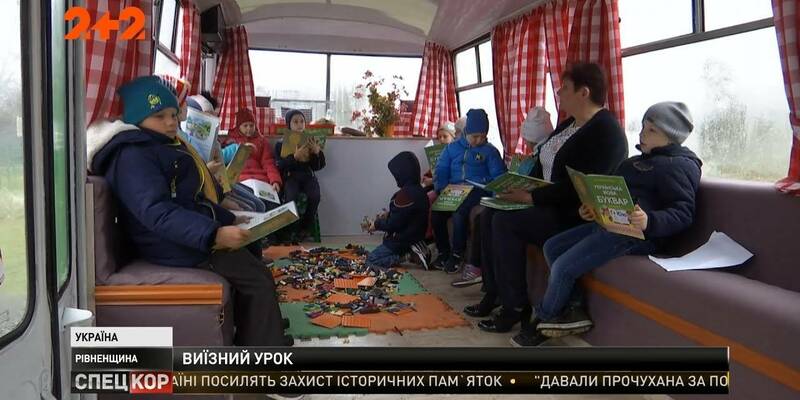 Instead, additional opportunities to struggle for grant funds to solve the above-mentioned problems, are opened to it.